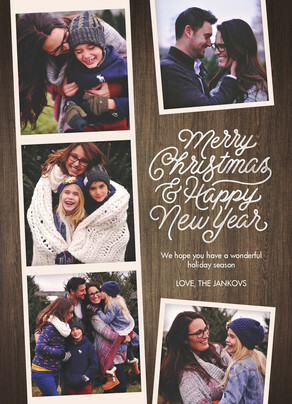 Time to pull out all your photos from the year and decide which one (or ones) will be lucky enough to make it onto your holiday card. 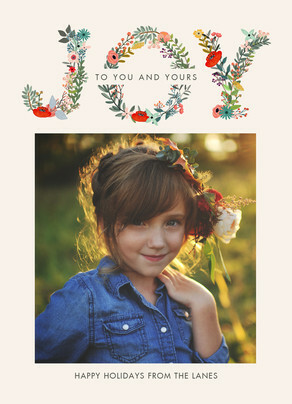 Whether you had a professional photo shoot and have narrowed it down to one beautiful photo that you want to showcase — or you can’t decide between your 12 favorites — there’s no need to worry! 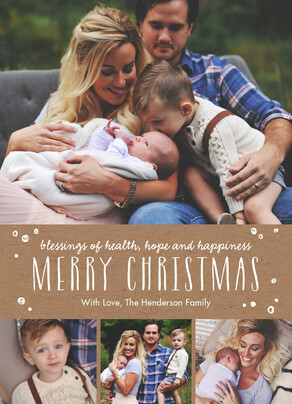 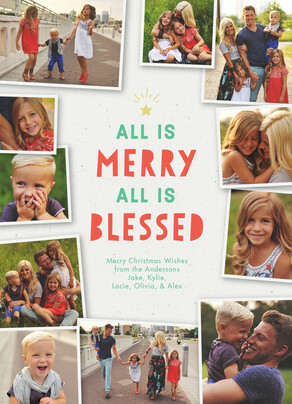 I’ve got a few tips to help you find the very best holiday card for your photo. 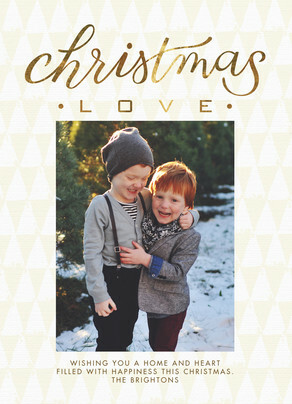 Check back next week for more tips on making the perfect holiday card, and making sure your card gets to the top of the mantel!